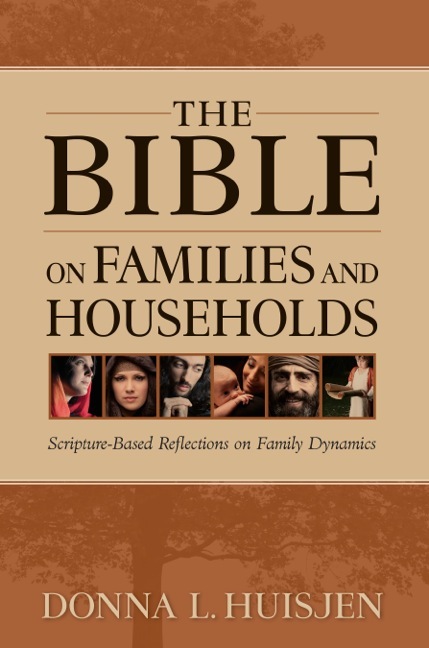 This compendium of Scripture-based reflections covers family dynamics and the Bible’s many family-related stories, plus selections on the family references and principles embedded in genres other than the historical books. Divided into 22 umbrella chapters, it draws from the Old and the New Testaments, including reflections based on material from the psalms, wisdom literature, prophetic writings, and New Testament epistles. The meditations, though devotional in nature, bypass the simplistic, engaging readers in thought-provoking discussions and challenges that go beyond the obvious or the trite.